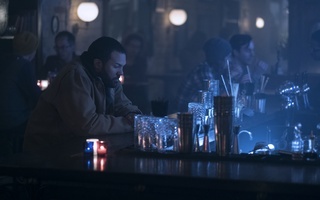 “After” opens similarly to “The Handmaid’s Tale” Season Two premiere, with another prolonged, overly-dramatic scene set to a tonally unfitting song. 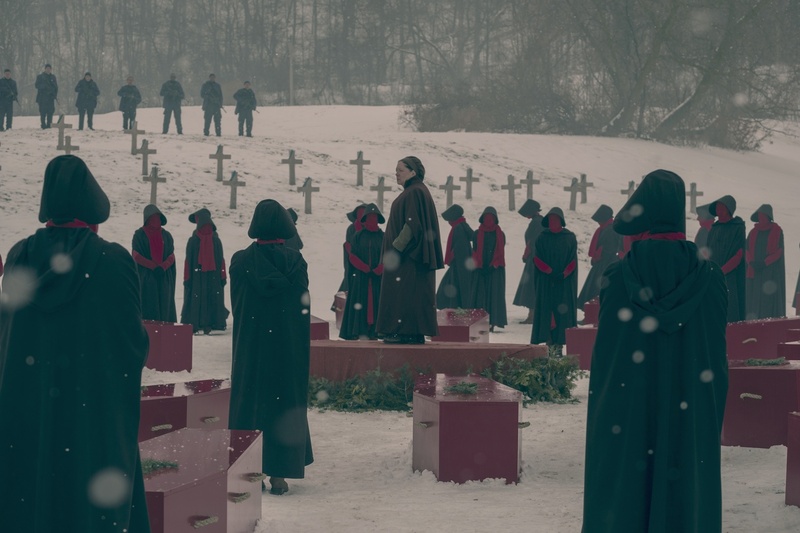 This time, the episode starts with the funeral for the handmaids lost in the last episode’s bombing. Iris Dement’s “My Life” plays rather maudlinly in the background. It’s difficult to feel true sympathy for the deaths of largely unnamed characters, especially when the scene is so blatantly trying to wring it out of us for a good three minutes. 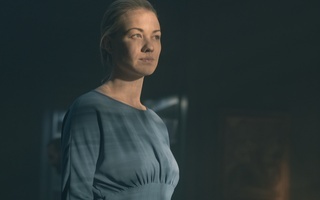 It’s frustrating because “The Handmaid’s Tale” is better than such shallow tactics, and yet, “After” continuously falls into these traps of easy sentimentality. Take the new bad guy, for example: Commander Cushing (Greg Bryk), who is every bit as slimy, vexing, and power-hungry as he can be. It’s almost too easy to hate him, maybe because that’s exactly what he was designed for. Cushing is no more than a plot device, and he’s quickly disposed of by Serena Joy’s (Yvonne Strahovski) own clever tactics. Though the purpose is worthy—demonstrating the incredible power Serena Joy has as the temporary head of the household—his character’s execution, figuratively speaking, is too hasty and too transparently trivial for the real dramatic gravitas that Serena Joy’s character deserves. It’s satisfying to see the Waterford household (minus Commander Waterford himself) gaze victoriously from their elevated view in the home—the camera angle panning upwards to emphasize this very aspect—but there could have been and should have been a more developed struggle to get there. “After” struggles. It’s definitely entertaining, especially considering the premise that the last few minutes set up: Serena Joy starts taking over her husband’s duties, and breaks the law to write, enlisting June as her editor in the process. But the ending can’t save the haphazard messes “After” tries to string together. A lot happens—too much, in fact, making the episode more chaotically disappointing than artful. —Staff writer Grace Z. Li can be reached at grace.li@thecrimson.com. Follow her on Twitter @gracezhali.